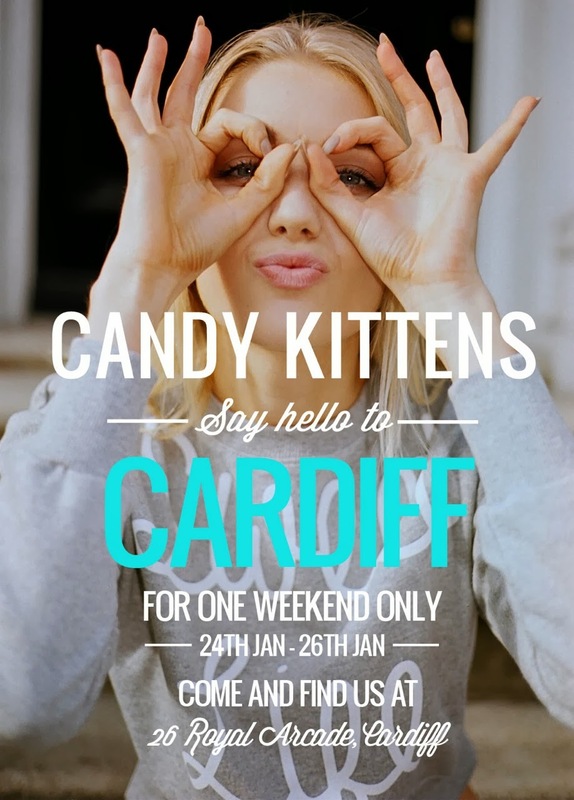 So excited to announce that the Candy Kittens will be opening a Pop-up shop in the Cardiff Arcades this weekend and for this weekend only. For those who don't know what the Candy Kittens are, it's a fashionable confection brand that was setup by Jamie Laing of Made in Chelsea fame, a London born idea with a love of all things sweet. 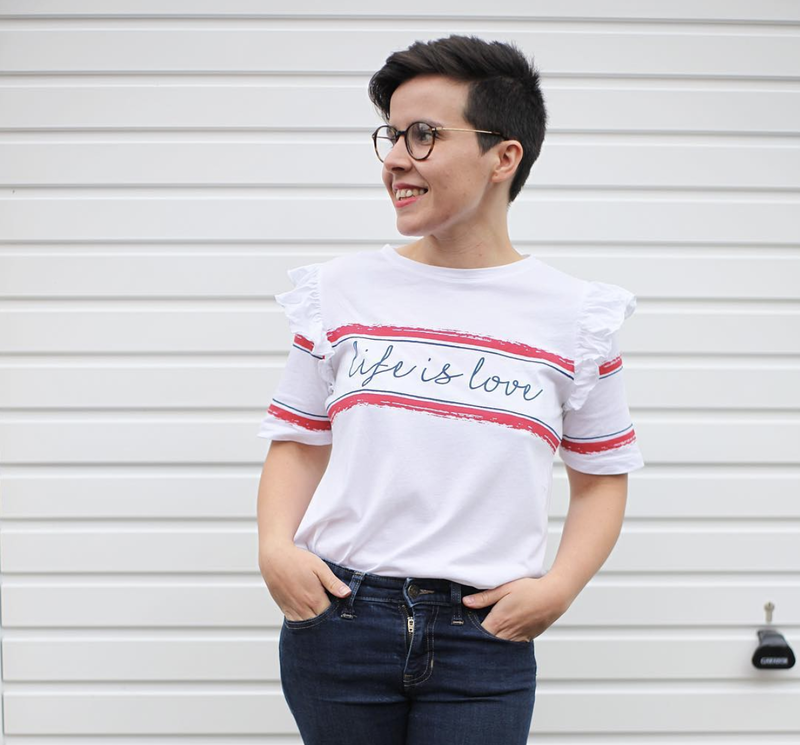 The pop-up store will only be open for 3 days so why not pop down and indulge in some fashion, sweets and treats and did I forget to say Jamie Laing will be there too! Please tell me you are going to go and meet Jamie haha! Yea boi! I think I'm one of the few Americans who can't get enough of Made in Chelsea.